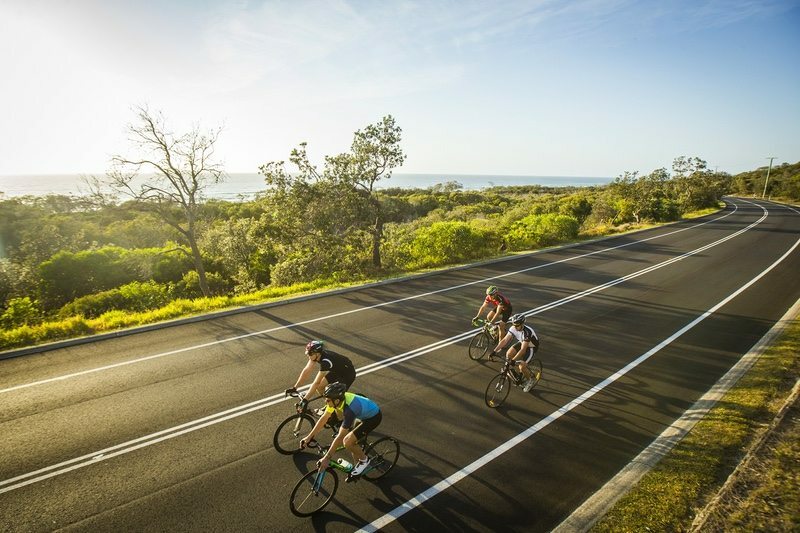 IRONMAN has announced the launch of the Velothon Cycling Club program. The new initiative is positioned as the first of its kind in Europe and caters to the needs of cycling clubs and their members. The newly created benefits program will reward clubs for participation in events of the Velothon Series, while creating a platform for regional cycling club amateur competitions and a regional cycling club ranking system. The program will also feature a club grant that will be awarded to the club with the most kilometres raced at each event in the European Series. The grant funds will be used to support grass roots and first time athlete development efforts to jointly grow the sport of road cycling in the region. The foundation of the Velothon Cycling Club program was developed in conjunction with local cycling clubs to further promote road cycling and continue expansion of the sport. The 2017 Velothon Series season will include races in Berlin and Hamburg (Germany), Cardiff (UK), Sunshine Coast (Australia), Edmonton (Canada) and Stockholm (Sweden). More than 50,000 athletes will be expected across the six Velothon races globally.